British actor David Oyelowo was very stylish on the vibrant red carpet of Hollywood’s Icon Mann 28 Men of Change event. In addition to great style, David Great is an advocate for caring for your skin! Good cleansers and moisturizers (and showering often!) are key to any man’s skin care arsenal, so time to stock up on those beauty essentials gentlemen! 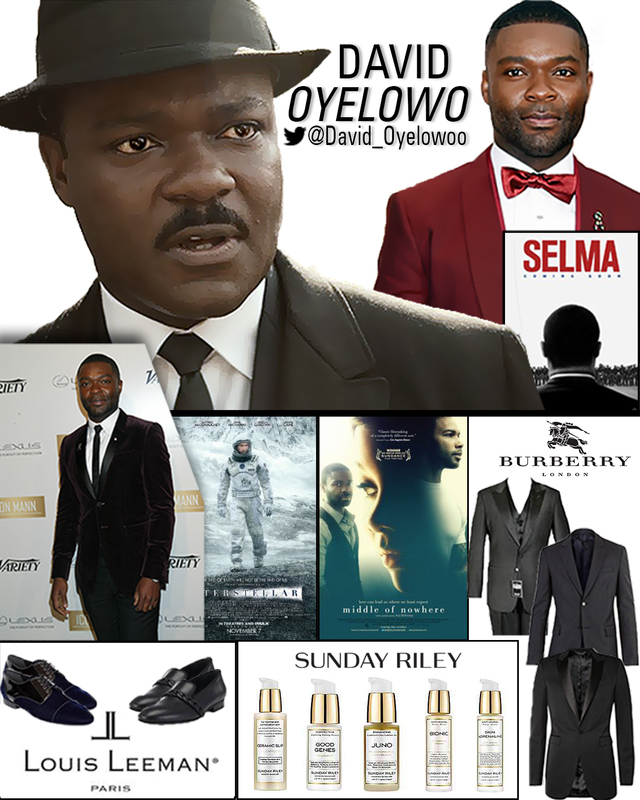 This entry was posted in #Men, #Video, Celebrity Style, Fashion & Style, Men of Color, Men's Style, Videos and tagged Burberry, David Oyelowo, Icon Mann, Icon Mann 2015, Interstellar, Louis Leeman, Middle of Nowhere, Selma, Spotlight, Sunday Riley. Bookmark the permalink.